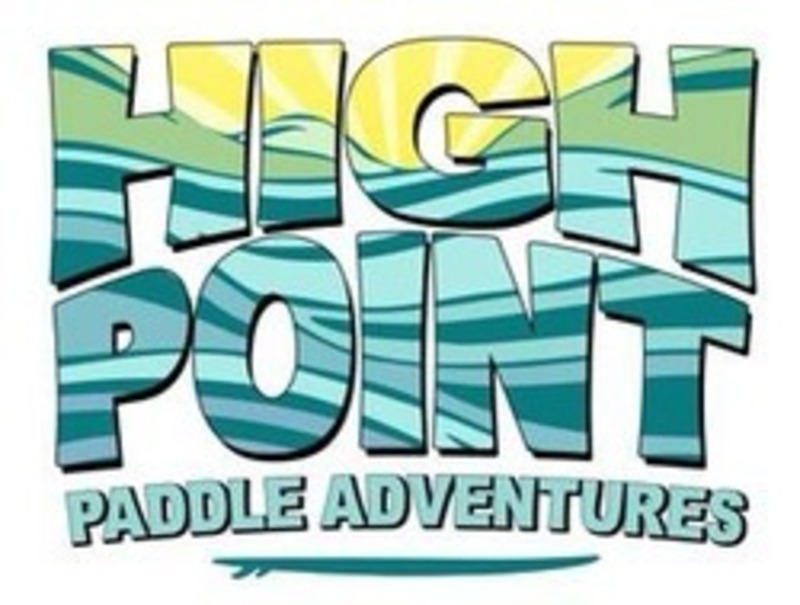 $20 off a private standup paddle boarding lesson reg. $75.00! Learn to paddle in the comfort of privacy! Please call us to make a reservation. This deal is for a limited time only!!! Business description: Our company is built on passion for water sports and backed by our mission to create a memorable experience by using professional, certified instructors that focus on having fun, preserving the eco system and giving back to the community. Our instructors are World Paddle Association (WPA) certified, licensed and insured. We have over 20 years combined experience as adventure guides in the local area and take great pride in sharing our local knowledge with our guests. Our motto is safety first, the fun follows! We offer same day scheduling Beginners are our specialty! Hablamos Espanol Or call us at 561-596-3535 today! Lexi Lautzker is an WPA (World Paddle Association) Instructor as well as a certified Paddlefit coach. Experience the fastest growing water sport in the nation as you paddle around the calm, tranquil waters of the intracoastal waterway. Enjoy being outside in nature while you are surrounded by numerous bird species and a variety of aquatic life. $90 Buys One Deep Tissue or Swedish Massage and Gets The Second One FREE! Jupiter Location Only 6743 W. Indiantown Rd.